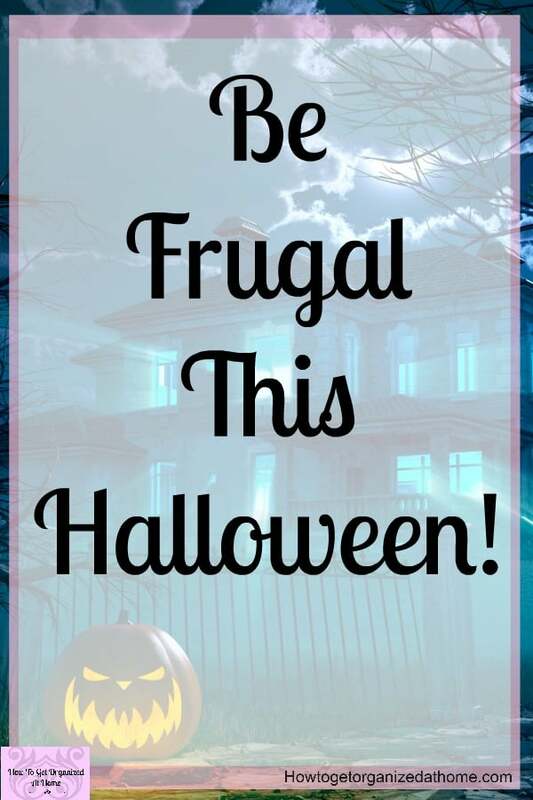 Are you fed up with trying to find the money for all the different activities that your family wants to do including Halloween? 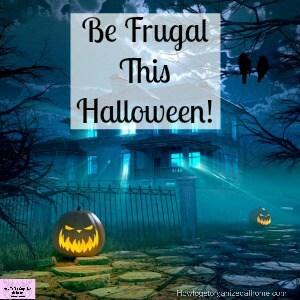 It’s possible to have a frugal Halloween and still have lots of great family fun time, let me show you how! 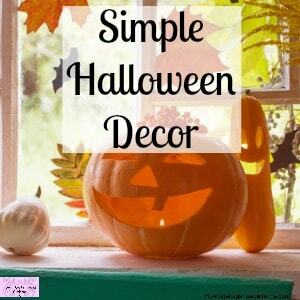 Halloween is a time to have fun, get creative and a great excuse to go a little crazy with your decoration. Choosing the right Halloween accessories that will inspire you is key to getting your home ready! Don’t be afraid to be different, use this time to experiment and find the things that you love and what you can use for more than one season! Getting the most for your money is important too! Are you ready for Halloween, or are you struggling to try to work out what you still need to do? 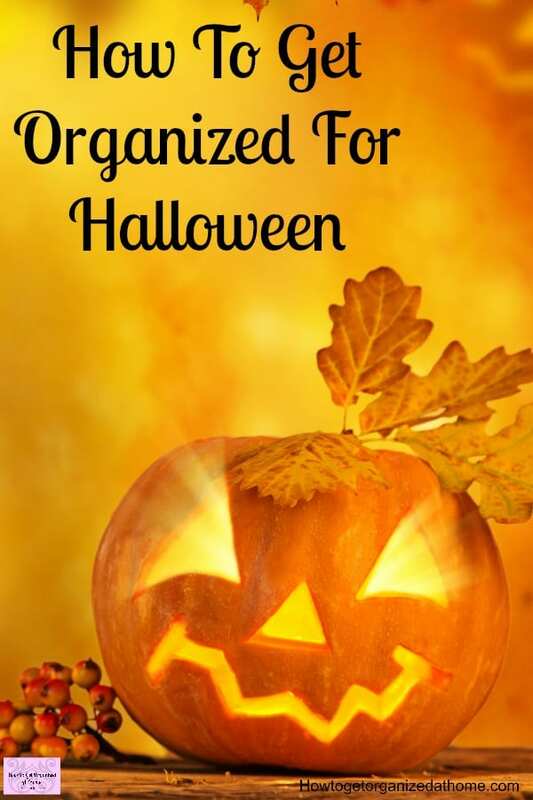 How to get organized for Halloween isn’t hard! Stop what you are doing and create a plan to get organized! It takes the stress out of organizing! 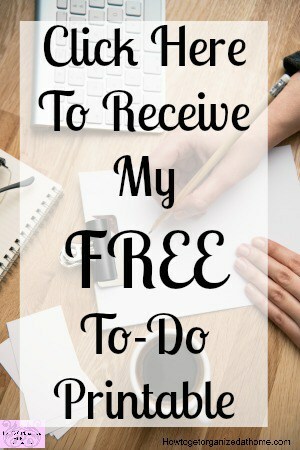 Create a list of all the tasks that you need to complete! Yes, it is this simple! This plan enables you to focus on one item at a time, you can even delegate different jobs to different family members to help you complete all the tasks on time! Starting with a list is key to organization! It’s the best way is to break down each item completely; it gives exact jobs for everyone to complete and will give you a sense of accomplishment as each job crossed off the list. Planning to make decorations, set date for purchasing supplies and creating! Breaking your list down will give you more of a sense of accomplishment as you complete each item and a detailed list of what you need to do making the holiday a lot less stressful and more enjoyable. Knowing what you need to do and how and when the task is happening will mean a lot less stress all around. It is, after all, a great holiday that you need to enjoy and have fun with! 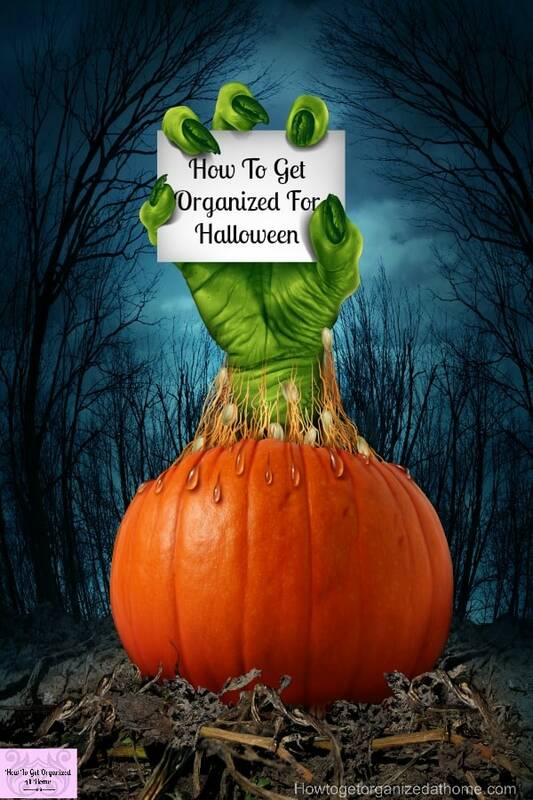 If you intend to go to a Halloween party or hold one of your own, it just takes time to organize the event. If you can afford to hire out the party plan, this can reduce the stress on you! If you are planning the party yourself, give yourself plenty of time to work out the details of the party! Don’t forget to think about the games for Halloween too! Try to think up some amazing and fun Halloween party games to keep your guest entertained! What to do about costumes? Do you buy or make these each year? This depends on the time you have available and what the costume is, sometimes it is easier to buy a costume! That is a choice for you and your Halloween budget! If you are looking for great costumes or even some ideas for Halloween! 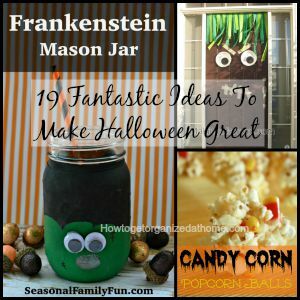 There are so many ideas for decorations for Halloween! Halloween games are so much fun! 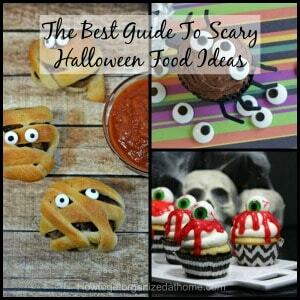 If you are putting together some Halloween food, it is a great time to get even the most reluctant cook into the kitchen to help create some Halloween treats. From simple decoration using icing to elaborate cake decorations, anything is possible at Halloween. From simple decoration using icing to elaborate cake decorations, anything is possible at Halloween. If it looks gross, then it is sure to be a hit with all your guests! 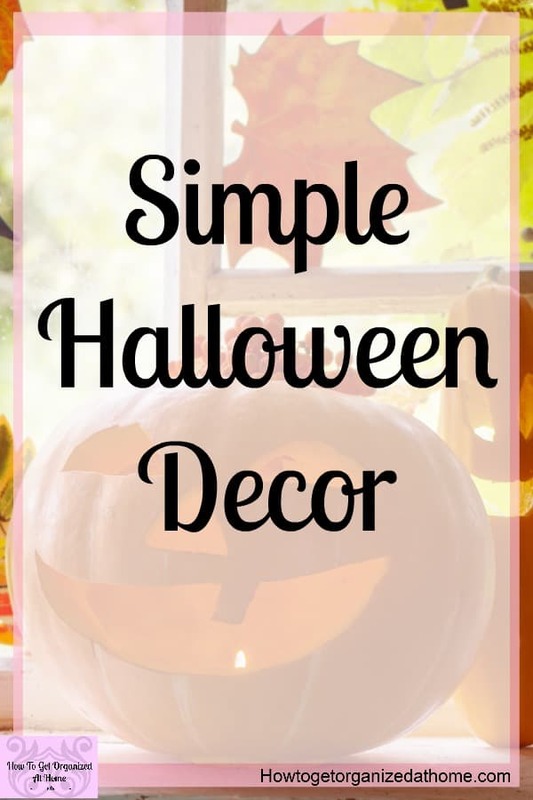 The decorations that you use for Halloween can either be purchased or made, again this is a choice once you have looked at your Halloween budget! There are so many fun things that you can make for Halloween, you will be spoilt for choice! If you are welcoming trick or treaters at your door, it is important that you are ready. You can tackle this a number of ways, the traditional bowl of sweets is still a great way to enjoy the festivities without doing too much! Creating little party bags is becoming a popular option for each child that knocks at your door. You can choose to fill these with sweets or even a toy but this is difficult unless you know the ages of the children visiting. What is not acceptable is giving children home-baked goods, with allergies and the potential of adding food colourants and other items, including trying to harm children is not unheard of and parents are vigilant that any home-baked goods in trick or treat bags are often thrown away! If you are planning to dress up along with your children, it is a good idea for them to see the transformation especially if you are wearing makeup, including fake blood or other Halloween effects. Children, especially little ones, often get scared by their own parent’s transformation, this can make the process difficult to understand and enjoy. If you have traumatized your own children it may put an end to any Halloween activities you might have planned. 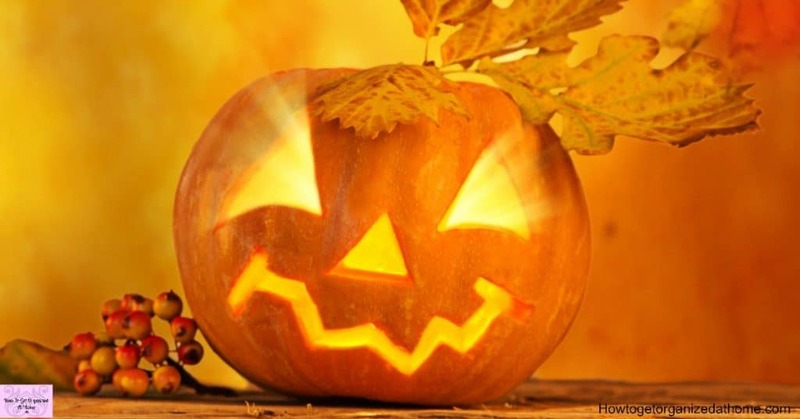 Therefore, if you are celebrating Halloween the key to the success of the holiday is to plan. 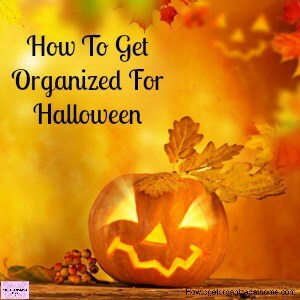 Planning is the only way that you can ensure that all the tasks happen on time and you are not left rushing around at the last-minute trying to pull costumes together or even a few Halloween treats for your friends and family. There is nothing worse than remembering a few hours before trick or treaters arrive on your doorstep that you have nothing prepared. Looking for Halloween inspiration? Check out my recommendations below!